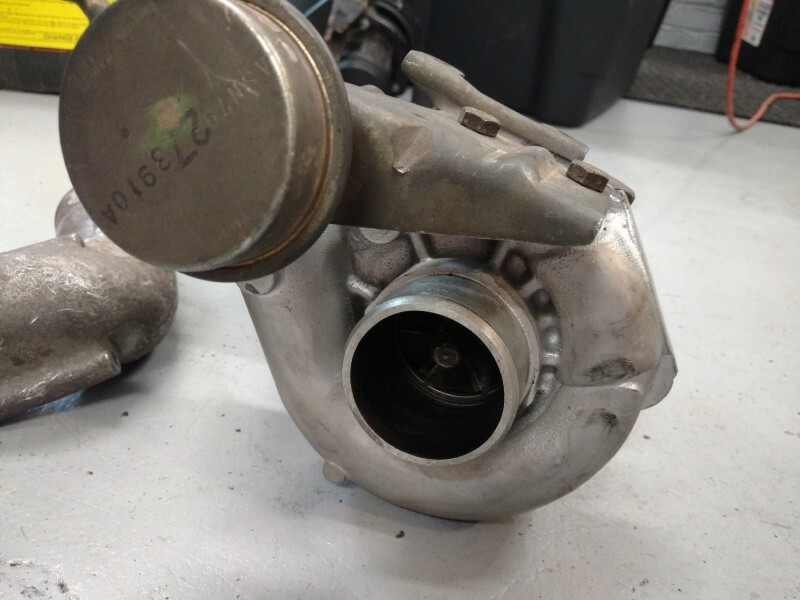 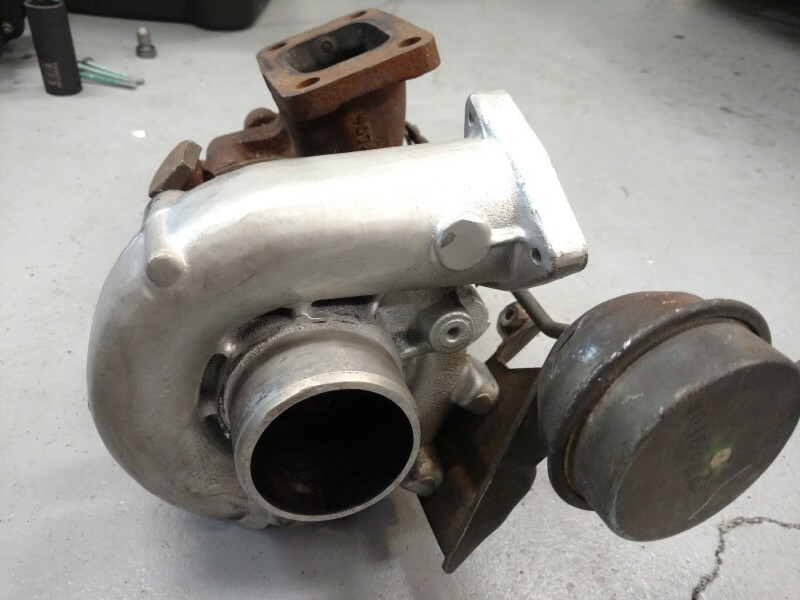 i have a spare rb25 series 1 turbo for sale, it will need a rebuild or use as a core to get hi-flowed. 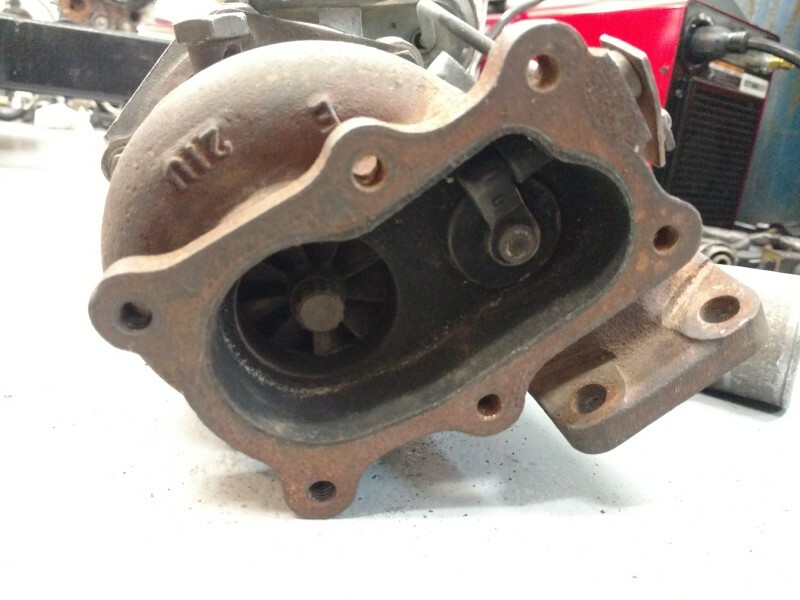 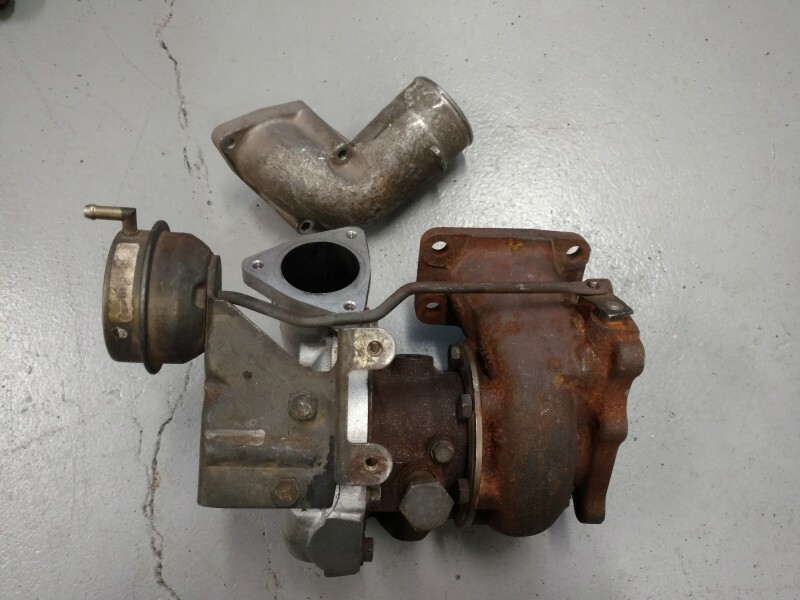 nissan letters shaved off compressor housing by previous owner. 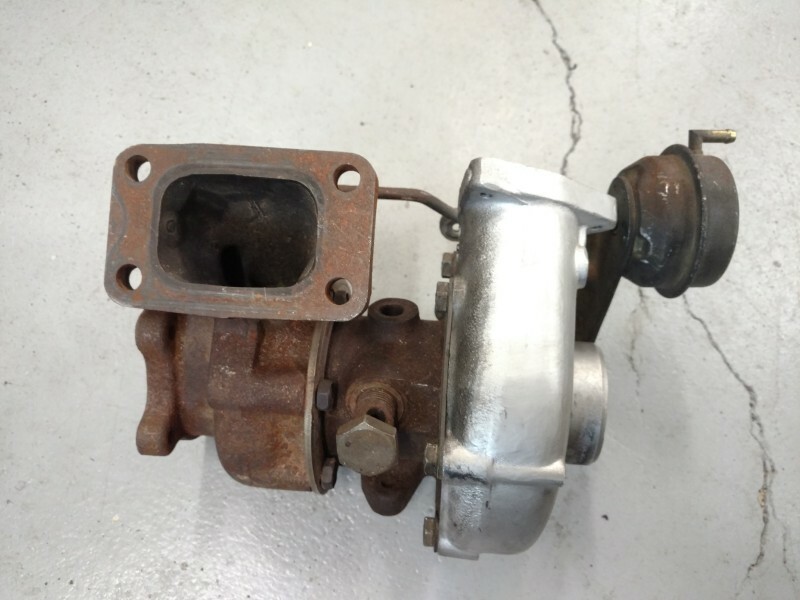 will come with compressor elbow as pictured.